Looking for Double-Glazing Repairs in Bromley, Kent? 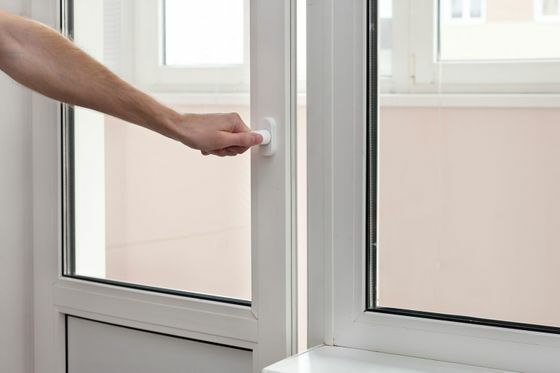 Your windows are your last line of defence when it comes to securing your property, which is why it’s so important to ensure that damaged double glazing is dealt with as soon as possible. A & E Locksmith in Bromley, Kent, is a long-established, family-run business that specialises in double glazing repairs and maintenance services. So you can rest assured you are in good hands when choosing us for your double glazing needs. A & E Locksmiths provide a wide-range of locksmith and security services in the Bromley area. Our team of specialist locksmiths are recognised locally as the regions foremost providers of high quality double-glazing repairs. We pride ourselves on using only the highest-quality materials, and we deliver the kind of service that you should expect and deserve. As a customer of A&E Locksmiths Bromley, you benefit directly from the relationships that we’ve built up with the UK’s leading trade suppliers. This means that we are able to make considerable savings on the materials that we purchase. Those savings are then passed directly to you in the form of affordable prices. Also unlike our competitors, we charge a set price for each job, rather than an hourly rate. This keeps you aware of the costs involved before any work is undertaken. Contact us today, in Bromley, Kent, to receive more information about our double-glazing repairs and maintenance services.